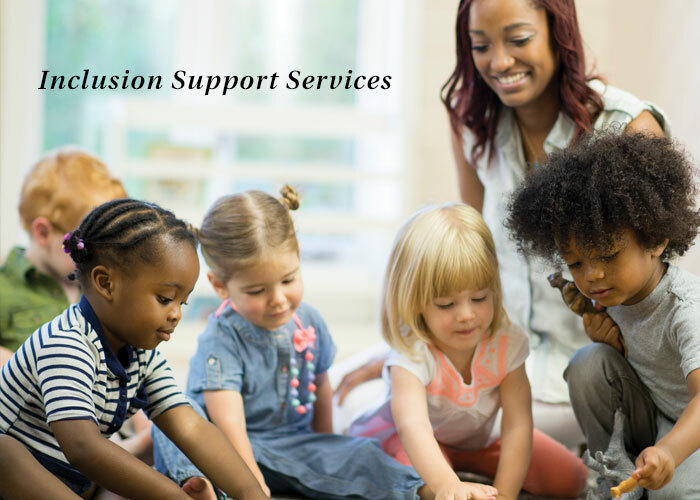 Inclusion Support Services works with early care providers such as childcare centers and family child care homes to ensure that children with special needs have a successful early care and education experience. Our services provide training, technical assistance, and coaching to community childcare providers to ensure that children with special needs maintain an inclusive childcare placement. ECC’s Inclusion Support Services is funded by the Children’s Board of Hillsborough County and The Early Learning Coalition of Hillsborough County. Developed in 1992, this program also hosts a resource and assistance Warm Line for childcare providers and families who have young children with special needs. For more information, please call (813) 837-7877.